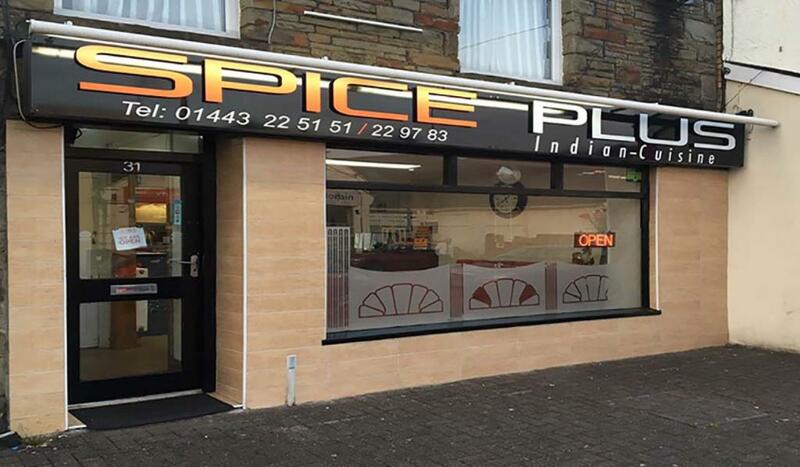 Spice Plus brings an inspired twist to takeaways in Talbot Green. Combining unique recipes with our own blend of fresh ingredients, flavours and aromatic spices; our dishes have been refined and perfected over centuries. With a passion for serving delicious traditional and contemporary Indian cuisine, discover exciting dishes to tempt your taste-buds. 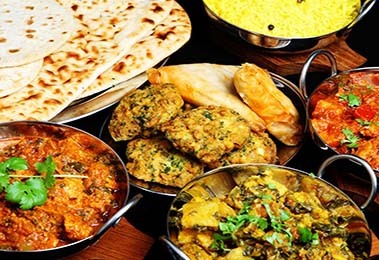 Our Chef has over 25 years' experience in the Indian restaurant trade, and his culinary expertise is apparent in the delightful Indian dishes that he creates. With a range of starters, main courses and accompaniments, our dishes are freshly prepared to suit all palates and dietary requirementswith varying degrees of spice. Shak originally started his culinary journey in Talbot Green at the age of 13, where he worked just a few doors down from Spice Plus in Massala Indian Cuisine ( if you can remember it!) Since then, the young entrepreneur has gained extensive experience working for renowned empire group of restaurants, Bombay Blues, and more recently in Tonyrefail. 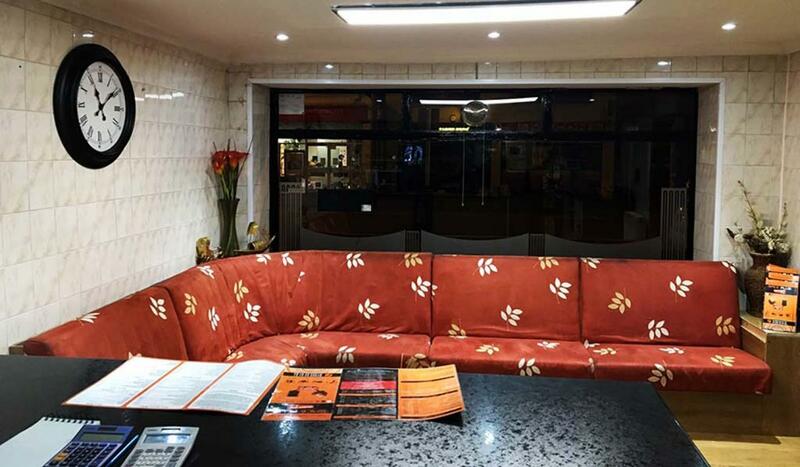 Highly regarded within the Indian restaurant industry, Shak's vision was always to open a take away establishment, where customers could discover and experience authentic Indian and Bangladeshi dishes in the comfort of their own homes. Should you require any assistance or recommendations on dishes, then please do not hesitate to ask. We look forward to you experiencing Spice Plus.